CONCORD, NC - With Daytona KartWeek fast approaching, please make sure your WKA membership is current and up to date. 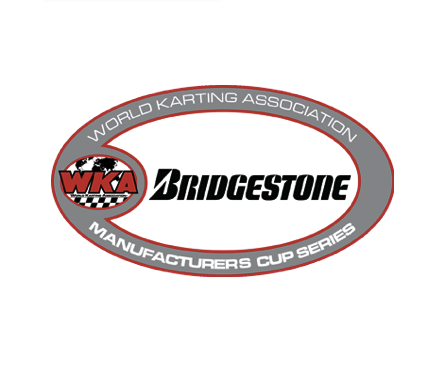 If you plan on racing the Road Race or Manufacturer's Cup events you must be a WKA member (rule 103.0). Temporary memberships are no longer offered through the WKA office. We recommend having your membership completed prior to KartWeek to expedite your time at registration and pre-entry pick up. New and renewing members can find the membership application on the WKA website by clicking HERE. Please have your WKA membership cards available to time of registration and pre-entry pick up. CONCORD, NC - Taking rumor out of the equation, WKA is announcing the termination of the employment of Buddy Long. As we have in the past, we as an organization, look forward to upholding our high level of integrity and service to our racing community. Looking ahead to the start of 2018 race season, we look forward to seeing you at Daytona KartWeek. The legend will continue.